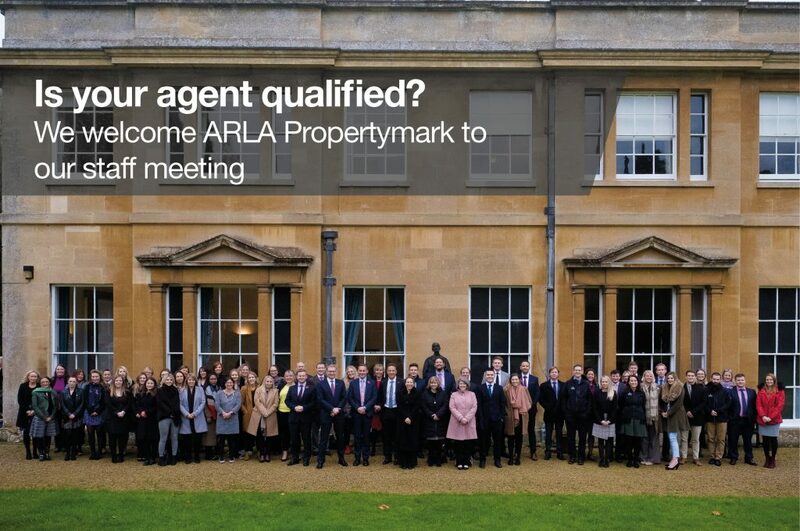 At our most recent staff meeting we were delighted to be joined by David Cox, Chief Executive of ARLA Propertymark. We are committed to ensuring our people are always up to date with the necessary knowledge and skills to provide our clients with the best advice and service. With the impending tenant fee ban expected in 2019 we invited David Cox to come and talk our team through the proposed details of the ban to continue furthering their knowledge on one of the most pertinent topics in our industry today. Where Can I Watch the Fireworks in Oxfordshire? 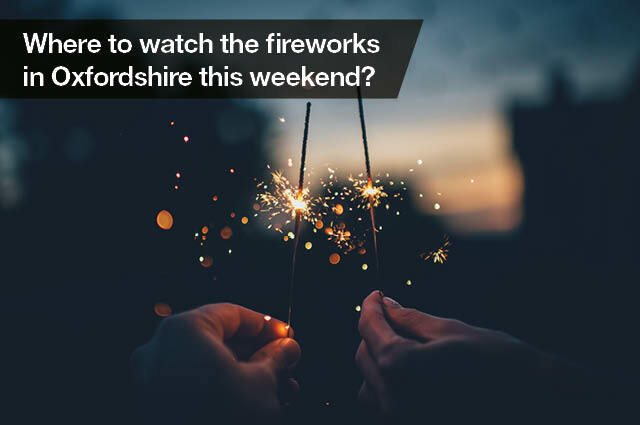 Where can I watch the fireworks in Oxfordshire this weekend? If you are a student letting landlord then you’ve just got time to ensure your property is included in 2018’s The List. 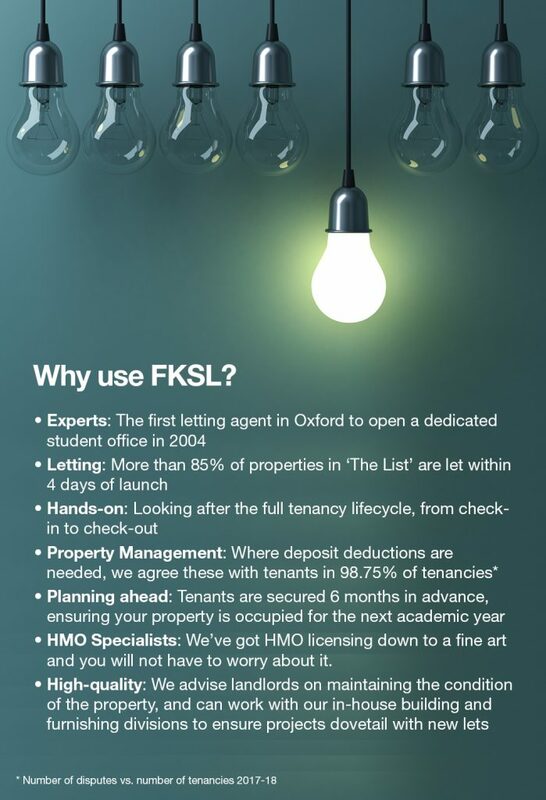 It’s our comprehensive student letting directory of the best properties in Oxford and is so hotly anticipated by students that we let around 85% of the properties in it within the first four days of release. Act now to secure a tenant for the next academic year. 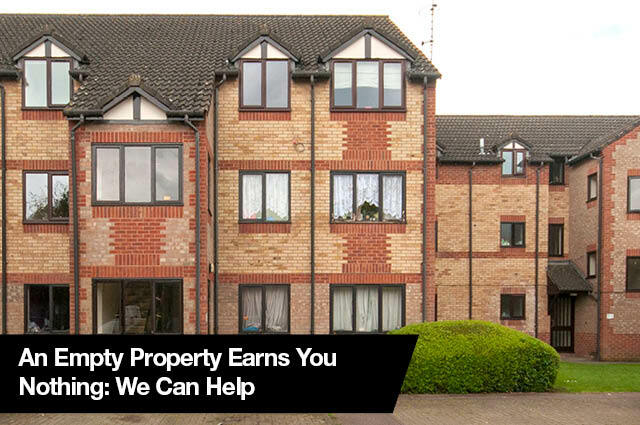 Call Alec on 01865 260111 to get your student property on The List. We are delighted to have won the silver award for Best Medium Lettings in our region at the Best Estate Agent Guide. 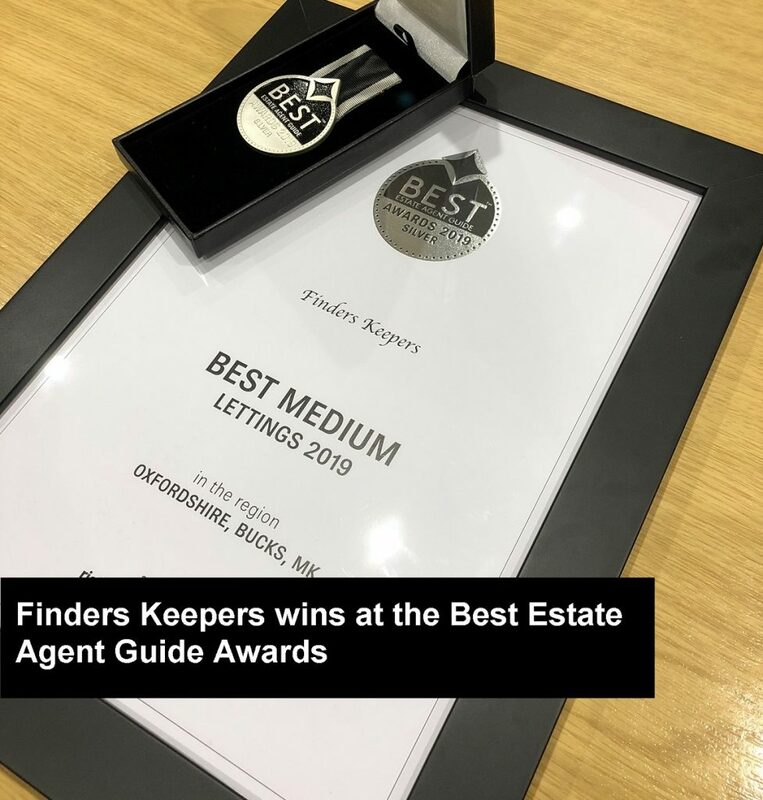 On Friday 12th October, hundreds of letting and estate agents from across the UK attended the Best Estate Agent Guide Awards where the winners were revealed and presented with their awards by Gabby Logan (below), one of the UK’s leading broadcasters. The housing market is slowing as sales recently fell to their weakest level in five years1. 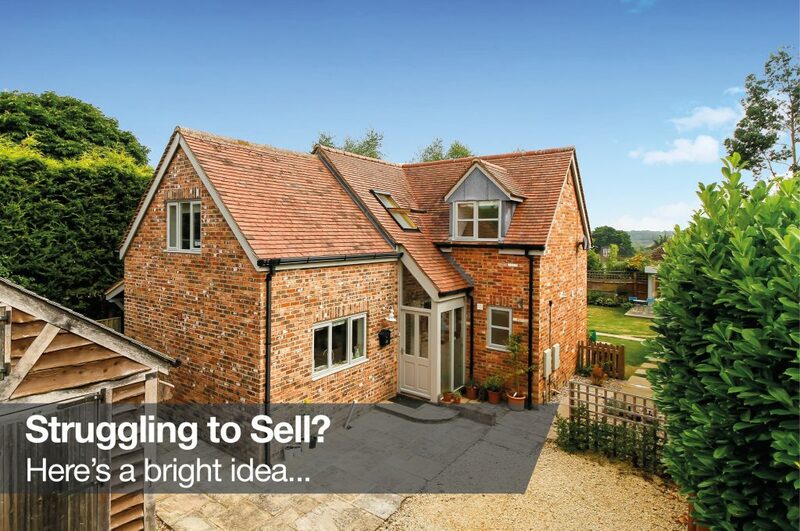 Across Oxfordshire we have seen a rise in the number of people contacting us because they have decided to let the property as they have failed to sell. Quarter 3 (July, August, September) is the ‘busy period’ in letting but this year the market has been more nuanced with some weeks buzzing and then some being quieter for no obvious reason. 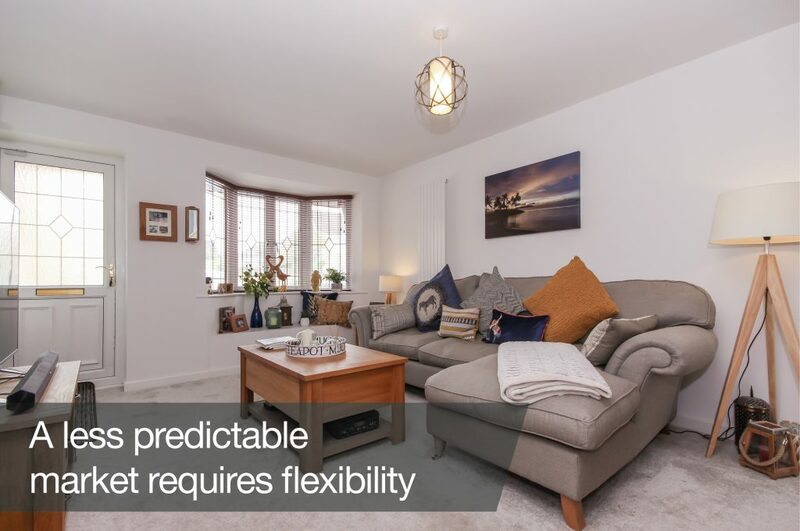 For example, our Witney office listed a 3-bedroom semidetached house which had little interest for a few weeks before having five viewings and receiving five offers within one week. However, overall there has been plenty of demand and we have worked hard to achieve more than 600 lets this quarter1. We have advised our clients on market conditions in each of our eight office areas to make sure tenants are successfully secured and helping them to minimise void periods.